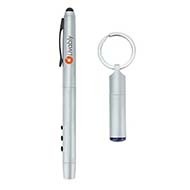 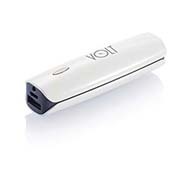 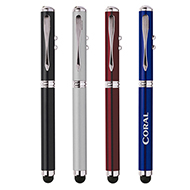 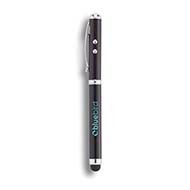 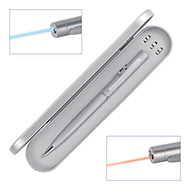 Whether you are organising a meeting, holding a conference or presenting an exhibition laser pens are the must have accessory. 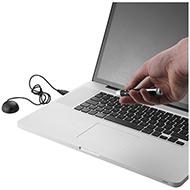 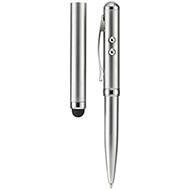 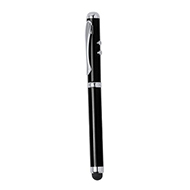 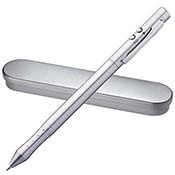 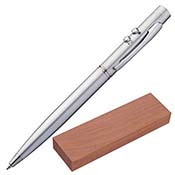 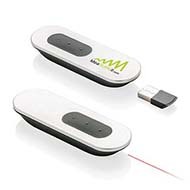 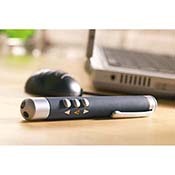 We have a wide range of printed laser pens, from our wireless presentation laser pointers which are perfect for important meetings to the stylish multifunctional laser pen which will no doubt impress your clients. 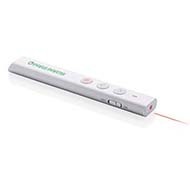 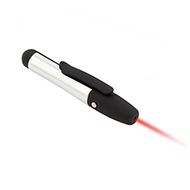 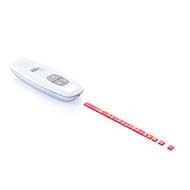 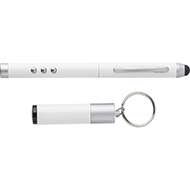 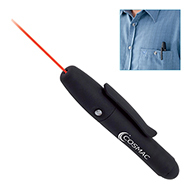 All of our laser pointers are ideal to be personalised with your company's message, logo or brand. 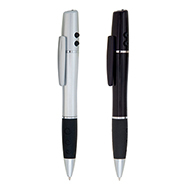 If you have any ideas about creating the perfect giveaway package, contact us and we will be sure to point you in the right direction. 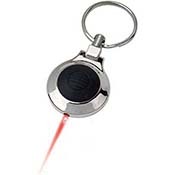 Contact our customer sales team on 01245 382600 or at sales@allwag.co.uk.